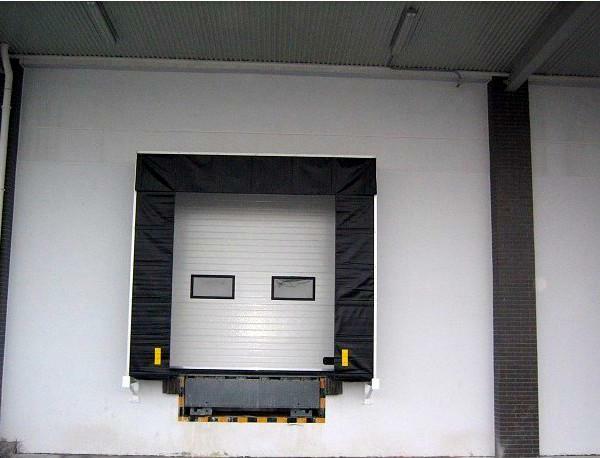 Dock seal, which is installed on the wall, forms a close space when vehicle pressed onto its surface.It has good seal thermal function,environmental protection, free weather effect,significant resistance for insect entering and high efficiency during the loading and unloading. Dock shelter and vehicle restraint. 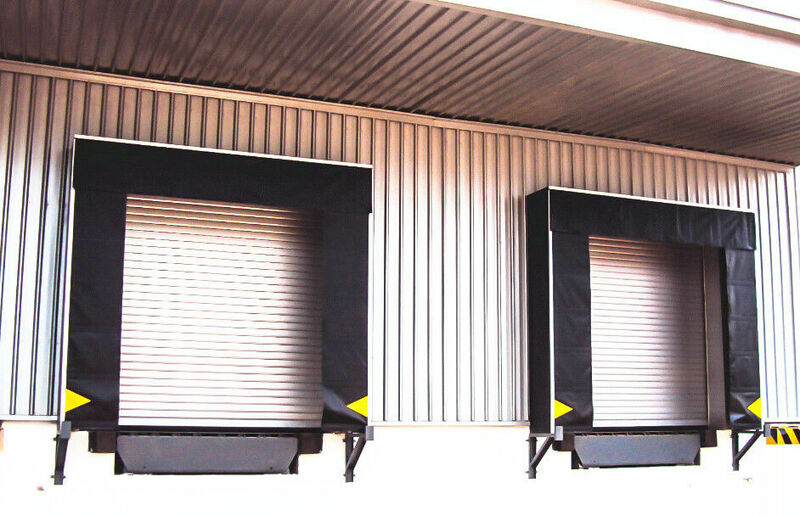 Dock shelter,installed on the external wall of plant, is occupied when the vehicle enters and works under the protection of the shelter.Our dock shelter provides the best seal thermal function,environmental protection, free weather effect, significant resistance for insect entering and high loading and unloading efficiency. We boast professional sales engineers, installation teams and after-sales service personnel who can provide our clients with customized service . 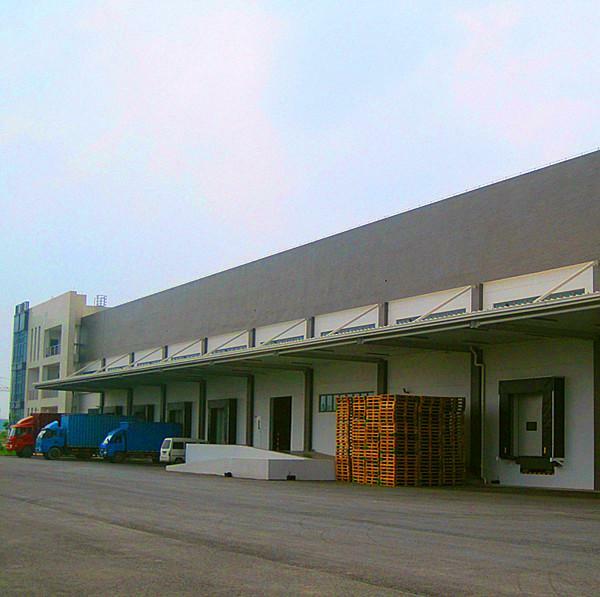 1) Special design for factory’s outside/exterior application. 2) Frequent using/cycles during the loading and unloading. 5) Good protection for loading and unloading. 6) Providing the closing space for the loading and unloading. 8) Resistance for insect entering.